Imagine if you could combine the rich history of Chinese Medicine with the subtle science of flower essences. What would it be like to take these two robust and beautiful medicines and combine them? It would be magical. And guess what? You can. Floral acupuncture was introduced by Deborah Craydon and Warren Bellows. 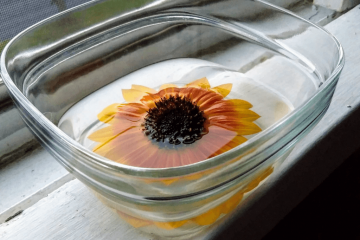 Together they developed a robust system of 5 element acupuncture and Bach Flower essences, combining them to supplement treatments for anxiety, fear, anger – any of the traditional flower essence maladies. 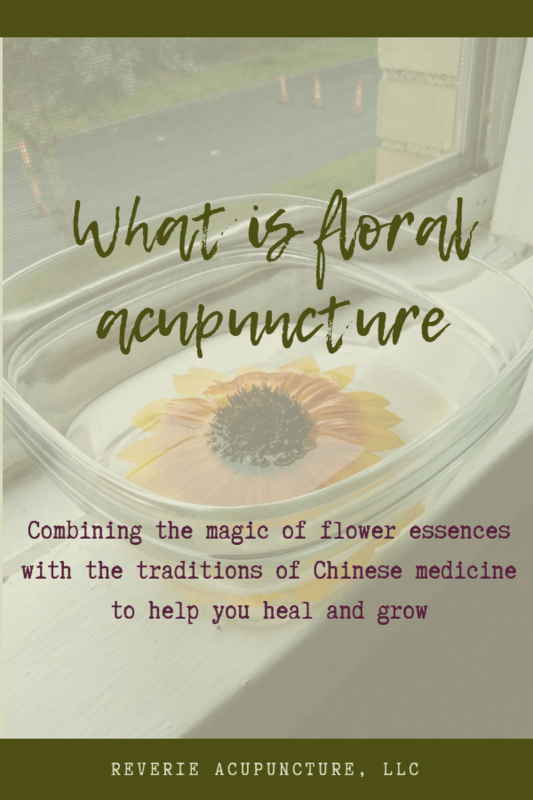 Floral acupuncture has grown since Craydon and Bellows published Floral Acupuncture, expanding beyond the original Bach formulas. And it might be what’s missing from your treatment plan. Please follow and like Reverie Acupuncture! © Jessica L Gustafson and www.reverieacupuncture.com, 2017-2019. Unauthorized use and/or duplication of this material without express and written permission from this site’s author and/or owner is strictly prohibited. Excerpts and links may be used, provided that full and clear credit is given to Jessica L Gustafson and www.reverieacupuncture.com with appropriate and specific direction to the original content.